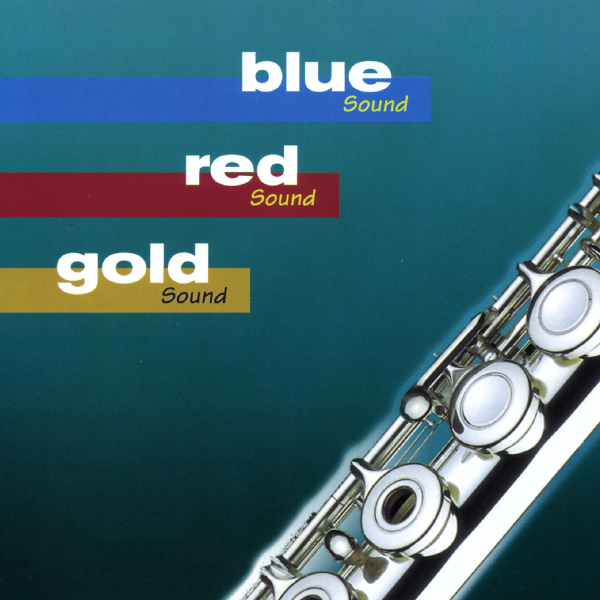 - specially designed for professional Flutes and Piccolos by Luciano Pisoni. Available only by special order. Please allow approximately 4 to 6 weeks delivery. When ordering, please specify the instrument make and model, serial number, and whether open or closed hole. We may contact you to discuss you specific requirements and confirm sizes. For the S2US pads, a Special Microfibre replaces the felt, for the S2HT version, a synthetic Hi-Tech felt is used. Each pad has a precision Delrin half-shell which ensures that the pad is very stable, and its surface is perfectly flat. A cardboard disc, printed with the S2US or S2HT logo, is attached under the Delrin half shell and over the bladder, as a seal of quality on the back of the pad. 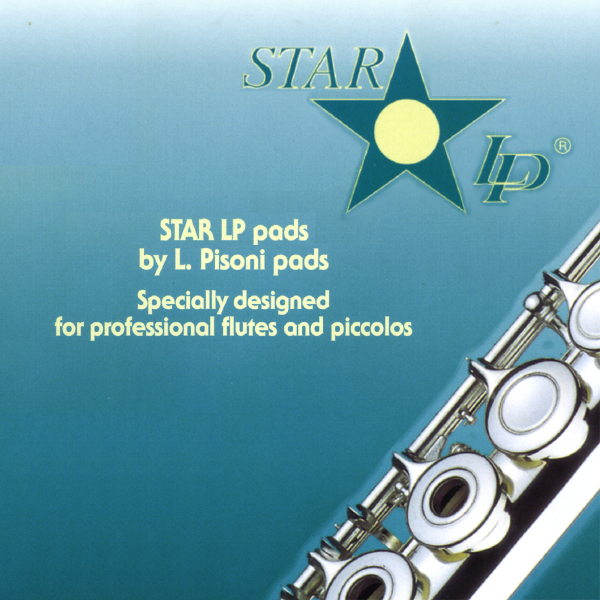 STAR-LP® flute pads have a unique star cushion and metal half-shell. 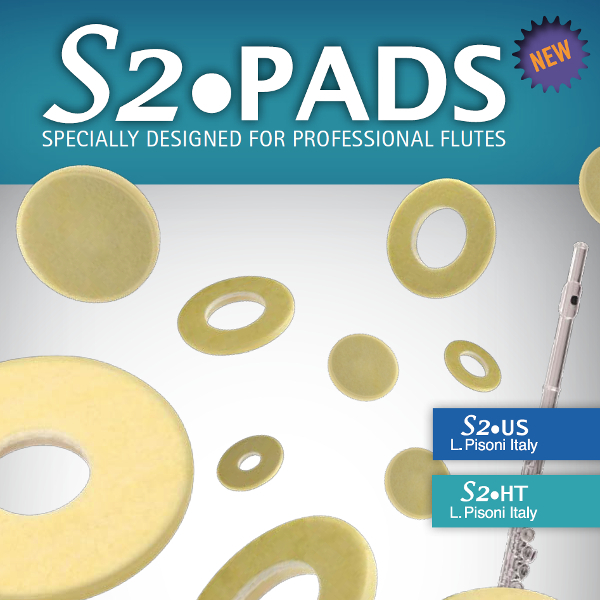 S2PADS, STAR-LP and Sound - specially designed for professional Flutes and Piccolos by Luciano Pisoni.